This natural toothpaste is made with certified organic and fairly traded ingredients enriched with fennel, clove, cinnamon, myrrh and propolis for a mint-free formula ideal for sensitive teeth. With effective antibacterial action, this fennel flavoured toothpaste is suitable for the whole family, made without SLS, parabens, fluoride or any artificial ingredients. 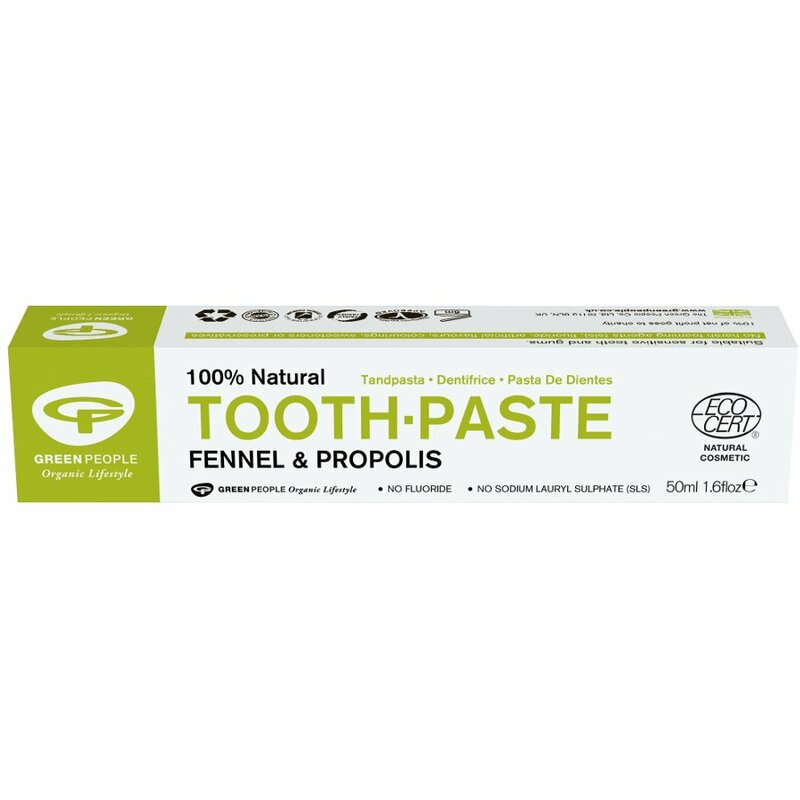 There are currently no questions to display about Green People Toothpaste - Fennel & Propolis - 50ml.